Austria – Blessed Titus Zeman, pray for us! News › Austria – Blessed Titus Zeman, pray for us! 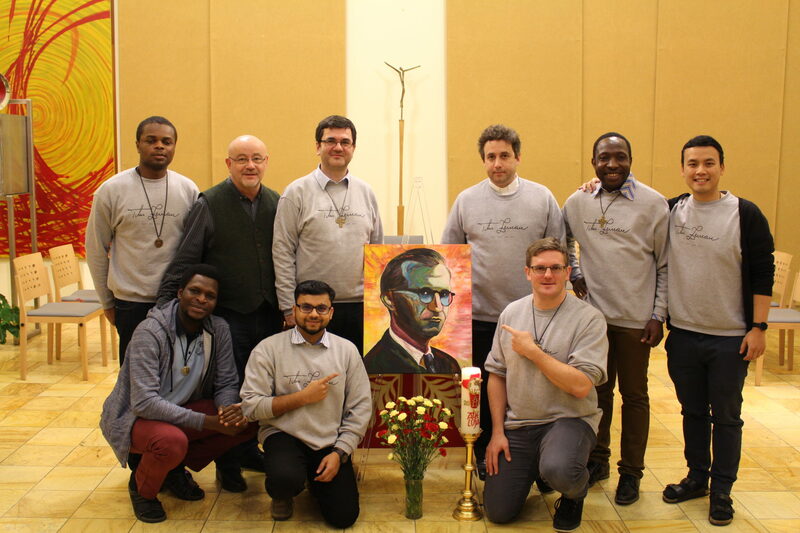 Vienna, Austria – January 2018 – On 8 January the formation community of Salesians in Vienna officially presented its new patron: Fr Titus Zeman, the Blessed Salesian Slovak. “Every Saint is a living word of God. 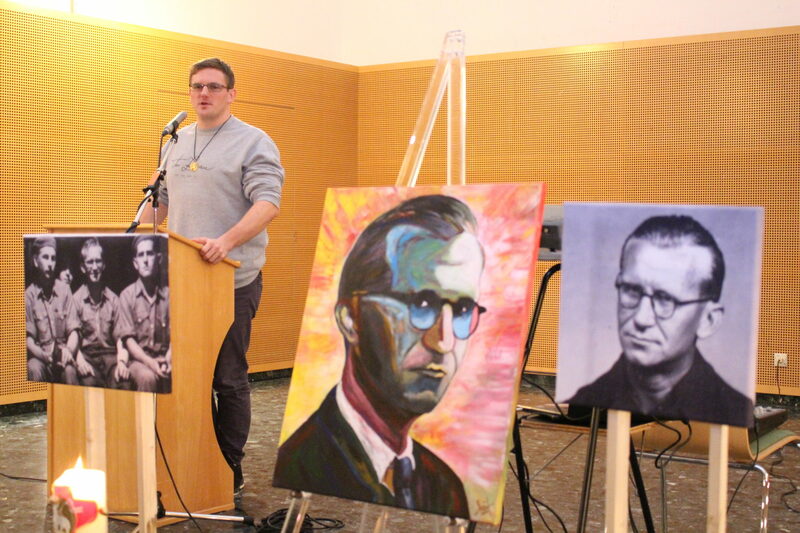 Fr Titus Zeman lived for vocations,” said young Salesian Michal Klucka to explain the formation community’s choice of Fr Zeman. The event took place on the first liturgical commemoration of the new Salesian blessed – beatified in Bratislava on September 30 – and was accompanied by a feast at the “Salesianum” and a Eucharistic celebration. Among the guests: the Vicar of the Province of Austria (AUS), Fr Siegfried Kettner; Fr Pavol Grach, of the Province of Slovakia (SLK); and the director of Formation. Currently, every pre-novice of the SLK Province makes a pilgrimage in the footsteps of Fr Titus before entering the novitiate, and thus also passes into the mother house of the AUS Province, where Fr Zeman also passed. 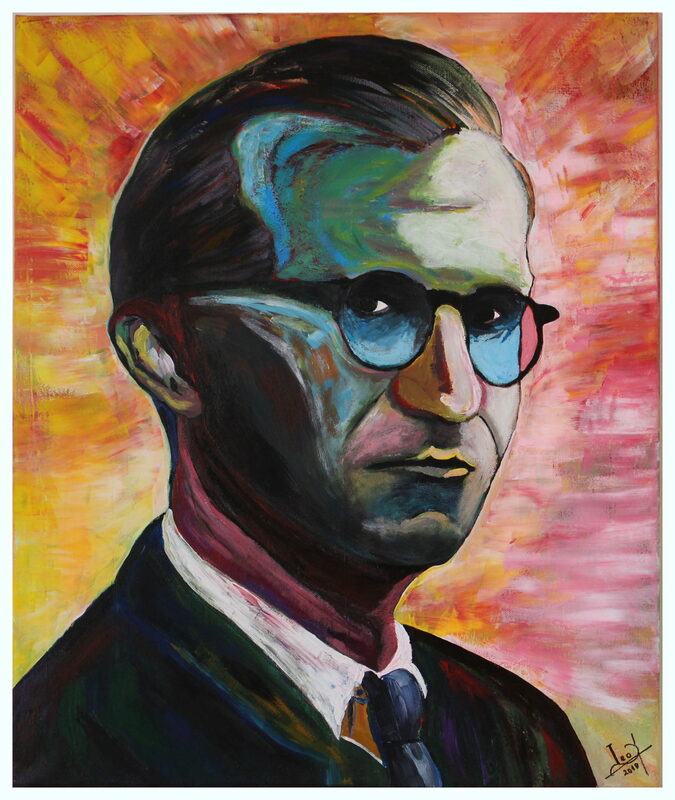 In the “Blessed Titus Zeman” formation community, a painting of the Slovakian blessed, made by Leo Arul Doss, will be exhibited.